Our first spay and neuter project in Italy started in Western Naples, namely in a small city by the sea between Pozzuoli and Castelvolturno. 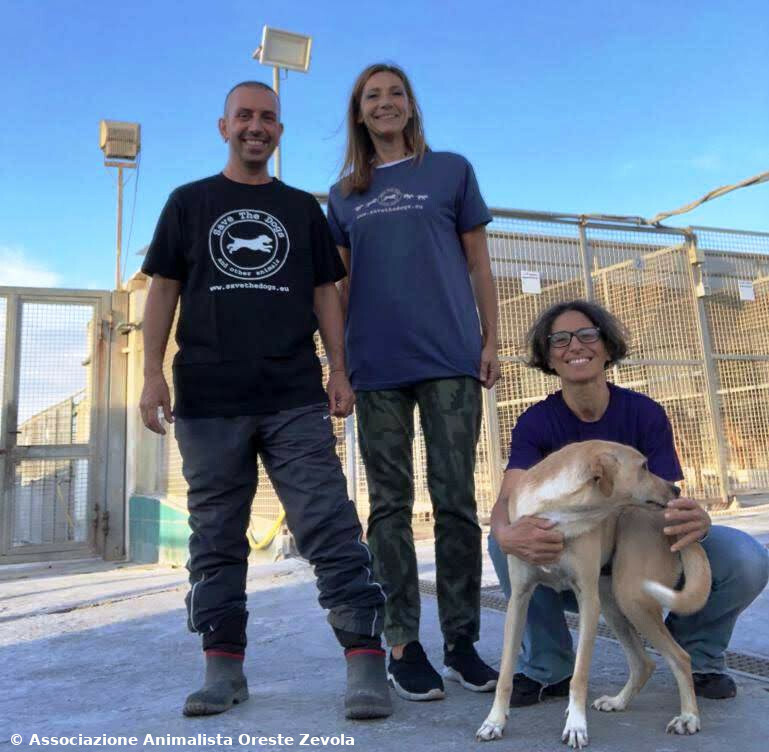 Our president went on a visit to watch the veterinarians of the Oreste Zevola association while neutering the first owned dogs but also to learn more about the area where the volunteers work, an unknown territory for Save the Dogs. The ARPAD shelter where our local partner operates is very well managed, despite the 300 dogs hosted, of which 30 pitbulls with little chance of adoption. 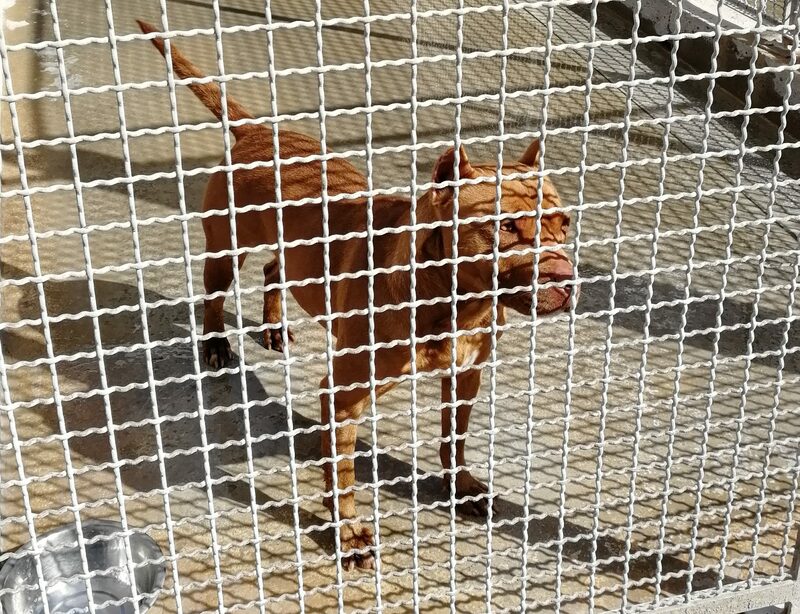 The presence of numerous abandoned pitbulls in these areas is a worrying phenomenon and we hope that sterilization will be accepted even by those who hold these breeds. During the activities on the territory a severely ill dog was located, who found himself in one of the many abusive ” horse stables” in the area and who was agonizing in the indifference of those present in the facility. The poor dog was slowly dying and we could do nothing except putting him to sleep. Although the number of dogs on the street is lower than what we are used to in Romania, here also the stray dogs phenomenon is visible and worrying, inevitably causing suffering and abuses. 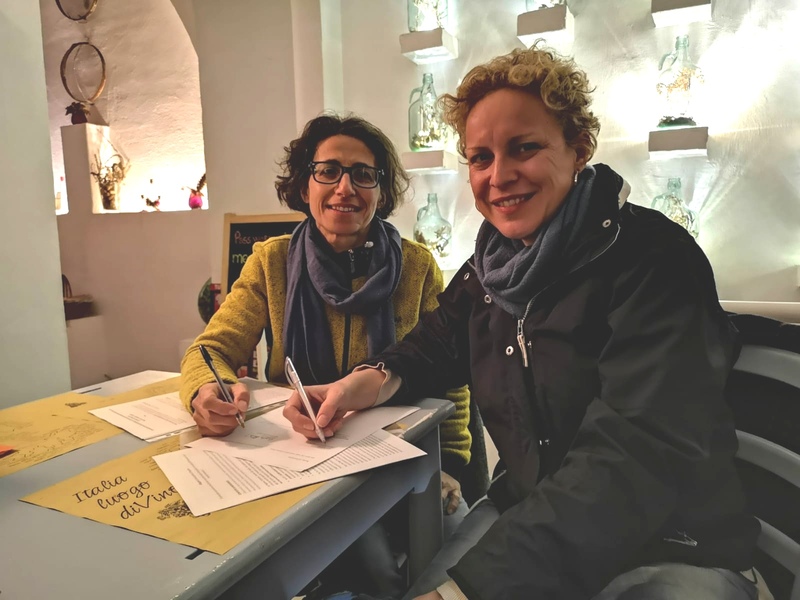 Sara Turetta also met representatives of local veterinary authorities, who welcomed our project with enthusiasm.